Quarried in southern Idaho and Northern Utah. 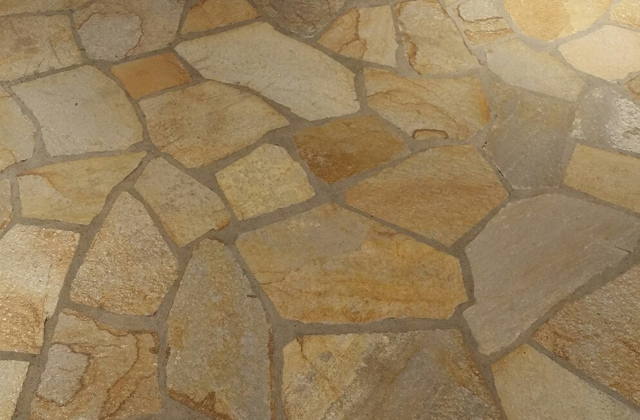 It is extremely hard and durable stone good for many uses. Comes in a variety of colors and shades from grays to golds. 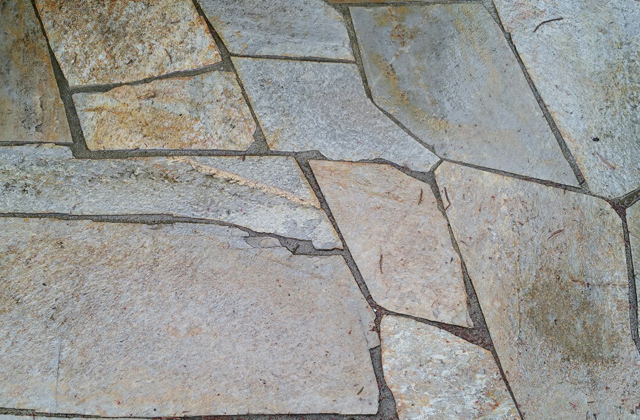 Also available in a tumbled version that has softened edges to give a more antiqued paver type appearance.